What: A unique + intimate workshop to teach you about how to tap into your uniquely female powers through your body and posture. . . in tango, any dance scene, and in life, in any male-dominated space. 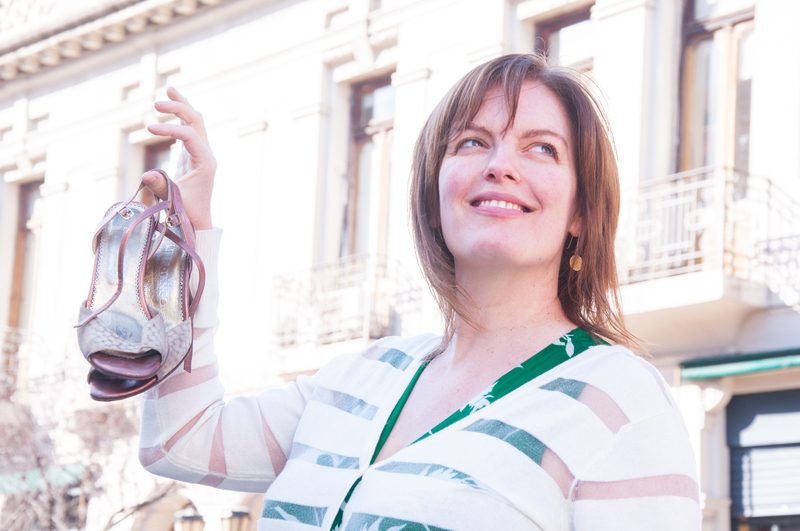 Learn about tango in Buenos Aires and awaken the tango goddess in you in this unique, intimate evening tango-life workshop taught by author, blogger, tanguera and life coach Sasha Cagen. Through this unique workshop that brings together tango and life coaching, you’ll learn to use the posture of tango as a tool for your empowerment as a woman. You are also going to learn about PUSSYWALKING! NOTE: You do not need to dance tango to benefit from this workshop. The essence of what you will learn is how to hold your body as a queen. 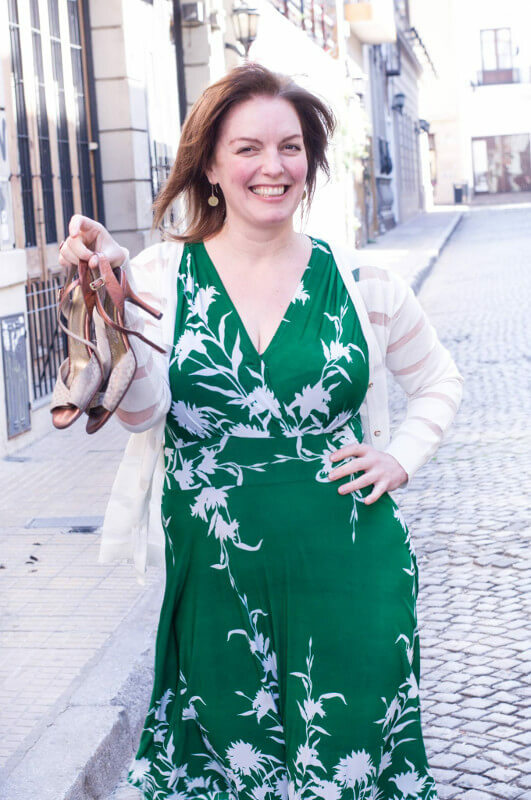 Those lessons will benefit you in the milonga–or in any male-dominated space (aka a workplace or the street). Ultimately Sasha plans to give this workshop in male-dominated workplaces for female empowerment. That’s what we will do at this workshop–we empower you for tango and for other areas of life too. 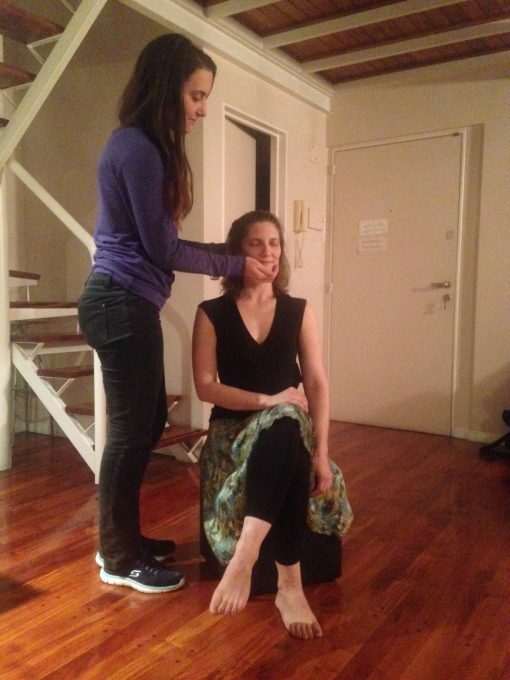 Sasha Cagen will guide you through an intimate workshop with conversation and playful exercises as we play together to find the tango goddess posture inside each of us, sitting and standing. * Learn the concept of a mirada and find your unique mirada style through our mirada/cabeceo games. The mirada is the woman’s tool for generating dances and is often not taught at all in traditional tango educational settings. This is noteworthy and exemplary of the machismo that still permeates tango culture today. 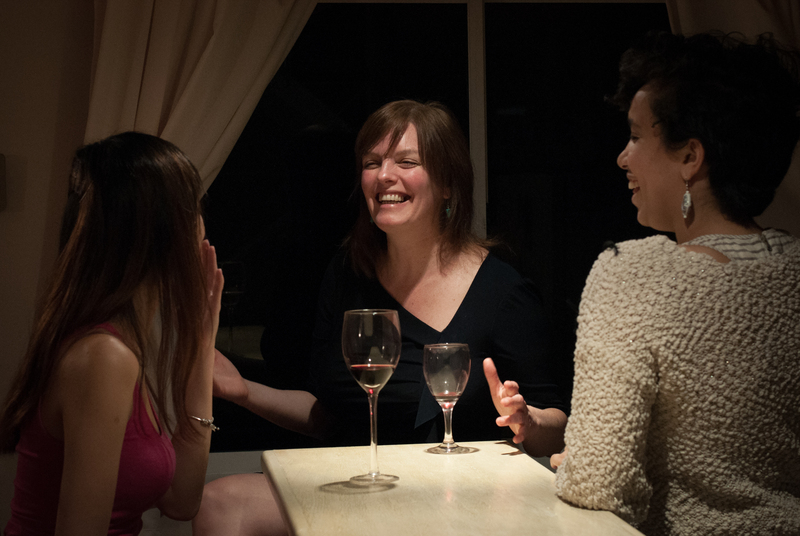 Many women still think of invitations to dance as being generated by the men, or cabeceo only. 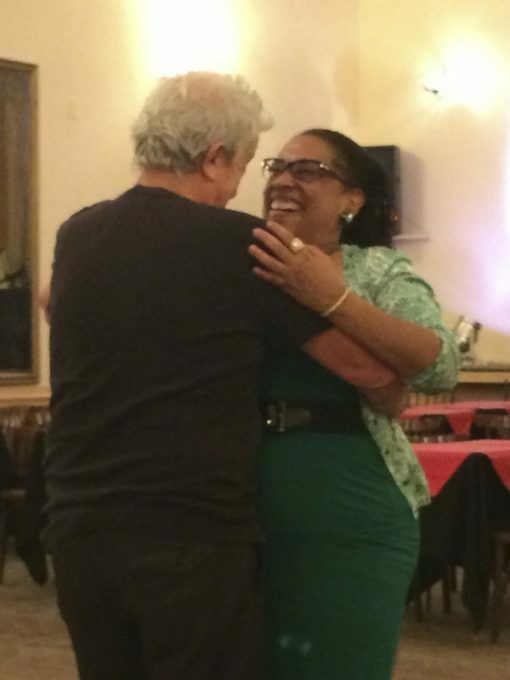 After the workshop, those who want to go to a milonga to try out the lessons can go together. Taught by: Quirkyalone author + movement founder, life coach and Tango Adventure founder Sasha Cagen. Sasha’s work has been featured on CNN with Anderson Cooper, NPR, the New York Times, the Wall Street Journal and more. In her coaching practice, Sasha works with women around the world on career, relationship, and self-worth. She uses tango as a tool in her coaching practice with women to help them find balance and confidence. 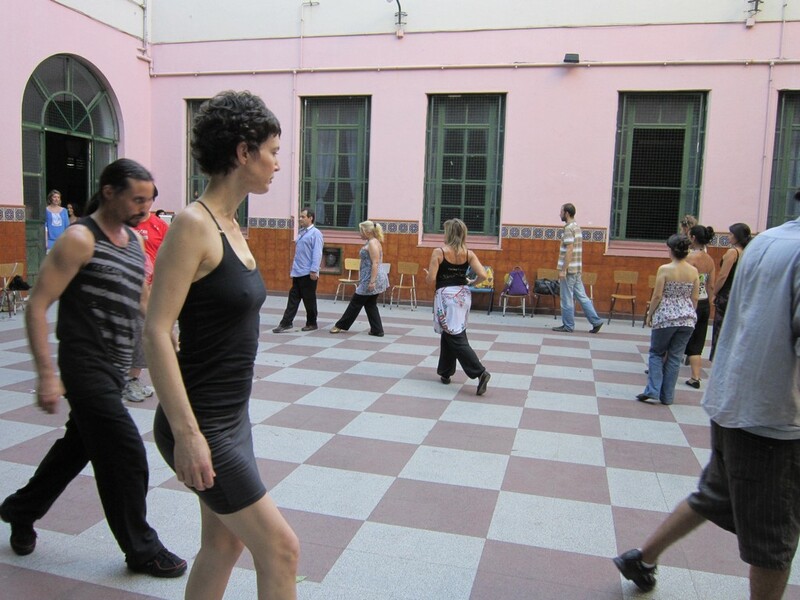 Her 7-day Tango Adventure teaches women from around the world to reconnect to themselves through tango and this Tango Goddess workshop is for women already in Buenos Aires. We will primarily conduct the workshop in English though we’ll speak slowly for those who do not speak English as a native language. This is super intimate event so we can all have the opportunity to share and get feedback on posture, stance, and miradas. SIX WOMEN MAX CAN SIGN UP. SIGN UP NOW TO GRAB YOUR SPOT. TO SIGN UP: Preregistration is required. PAY ABOVE with this handy method, and then send an email to sashacagen.com/contact. We will then send you the address for the workshop. Sasha brings a wealth of experience and a keen, sensitive eye and ear for the challenges that we face as tangueras and as women. If you could use a confidence boost (couldn’t we all?!) this is a very powerful workshop to participate in, as she teaches you to carry yourself in a way that makes you absolutely glow. 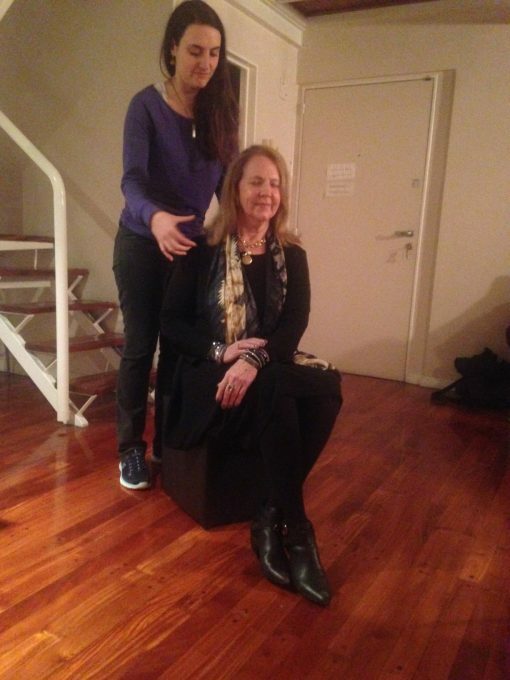 During the workshop, she balances insightful, gentle, and fun Q&A with practical exercises simulating situations we encounter in milongas to make you more aware and present to any psychological issues that may be preventing you from feeling empowered and presenting your very best, freest self. I took this workshop last month and the results have been stunning: I find myself getting more and better tandas than ever before, and feeling more grounded and self-assured in general. I cannot recommend this workshop highly enough! 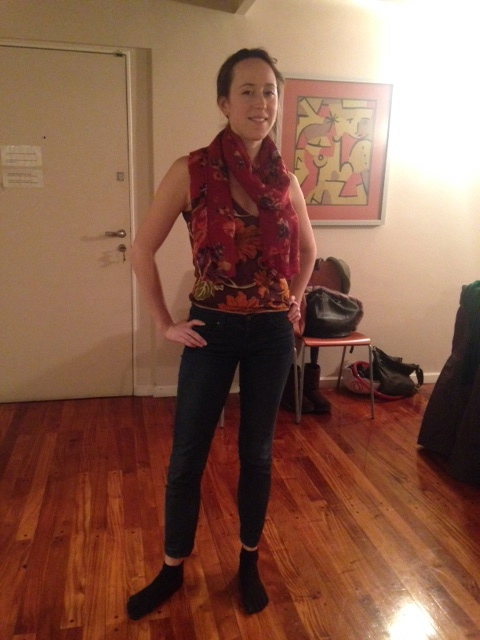 I participated the tango goddess workshop led by Sasha. It was one evening and it gave me some very useful insight which I was able to apply to my tango and my life after the workshop. It’s amazing how three hours of activities and discussion were able to help me come across more confidently in public spaces, and in turn make me feel more confident and fun loving on the inside. Working with Sasha was a powerful experience! Different opportunities have arrived after the workshop (both professionally and personally) and it has been so exciting. 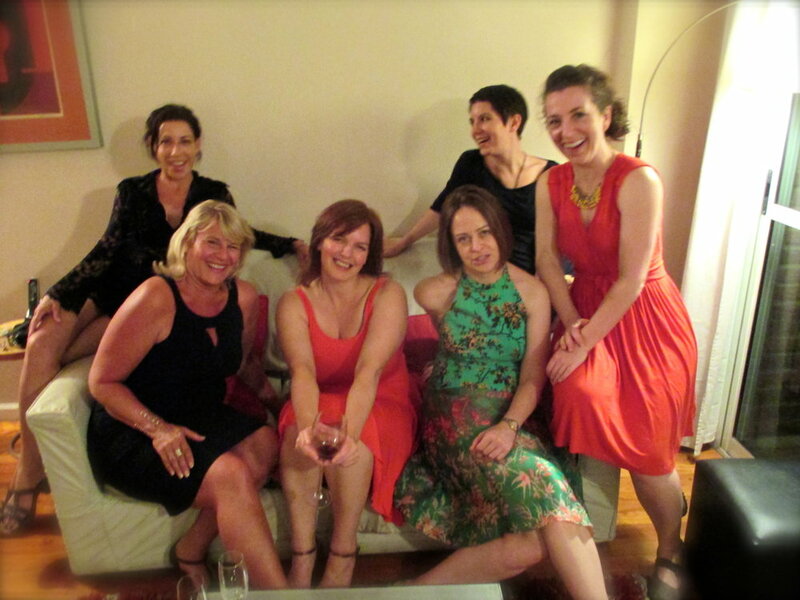 Also – the community of women she brings together is the other half of what makes her work so amazing. 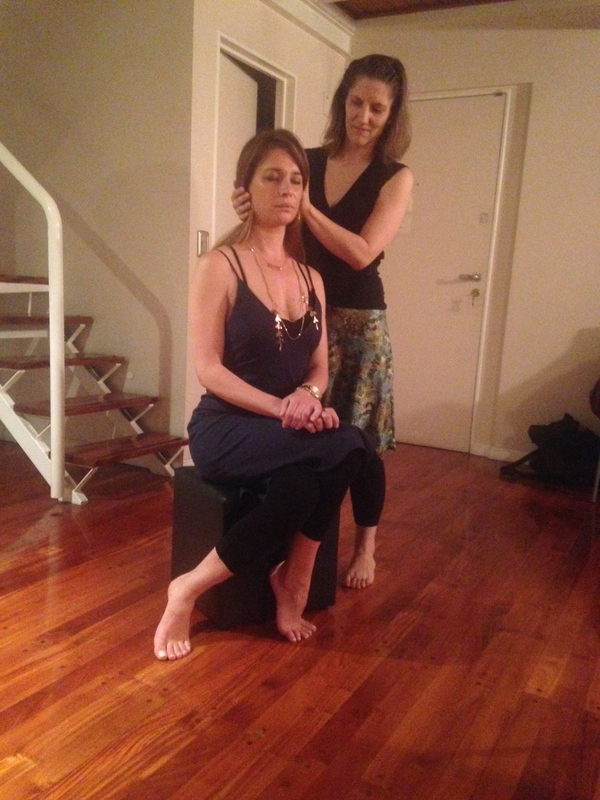 If you have the opportunity to go to one of her workshops – don’t hesitate..just sign up!! Wow! For someone who doesn’t know the first thing about tango, this was SUCH an enriching and empowering workshop. Didn’t matter one bit that I don’t dance tango. 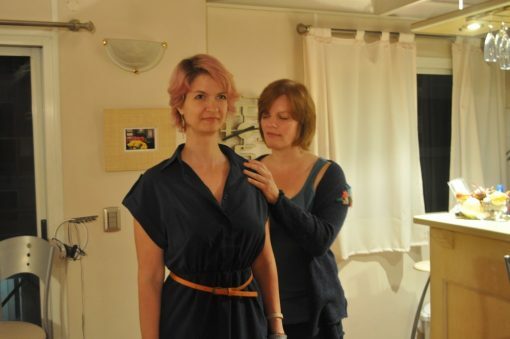 What I took away from the experience was a better understanding of how to carry myself as a woman, greater confidence, new ways to connect with my inherent femininity, and the support of a group of wonderful women. So recommended!! !